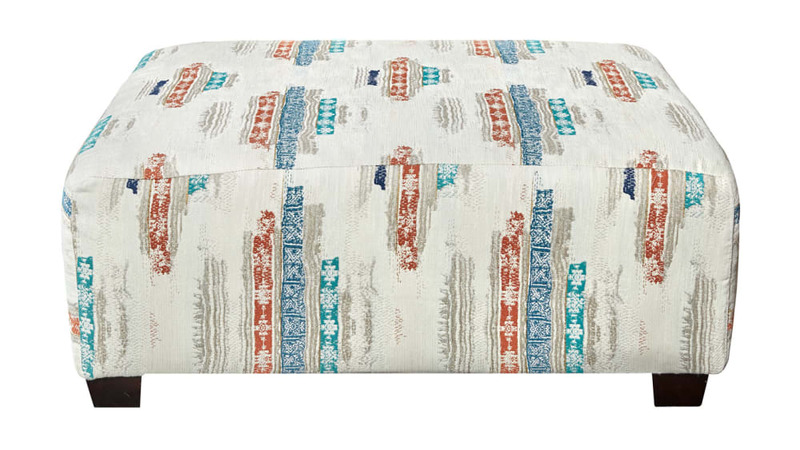 The Rio Rancho Ottoman is covered in an updated southwest motif. 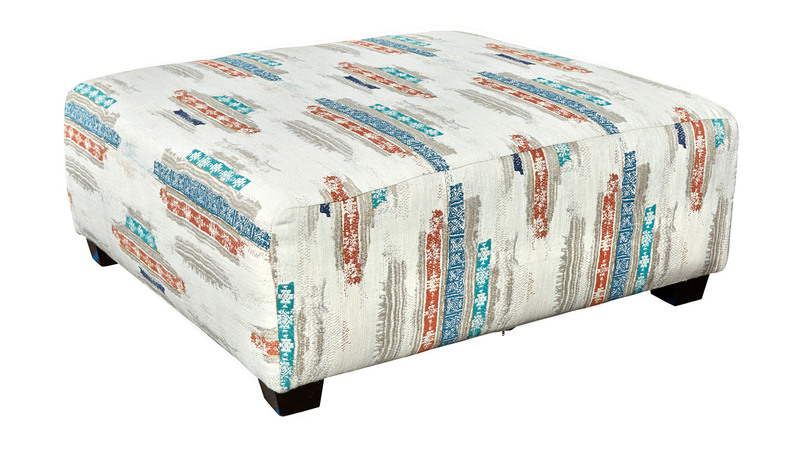 This ottoman complements your casual living area. 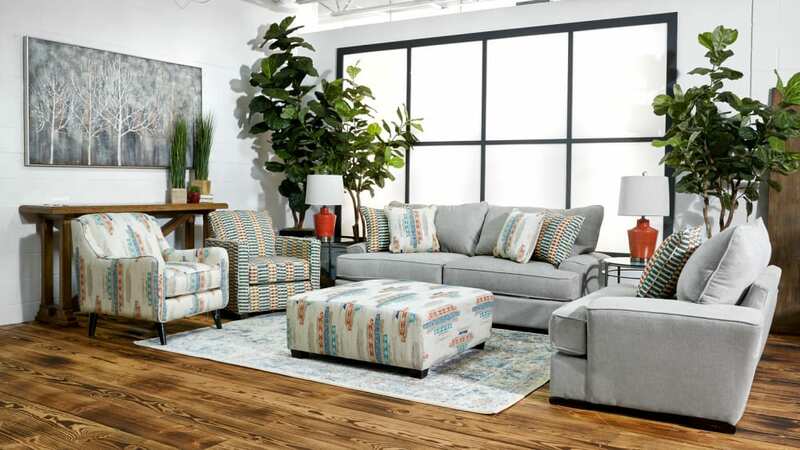 Pair with the Rio Rancho sofa or chair for a complete living room have gallery furniture deliver today!